Family time is priceless, but the money spent on family entertainment often leaves us with thin wallets, higher credit card balances, or both. 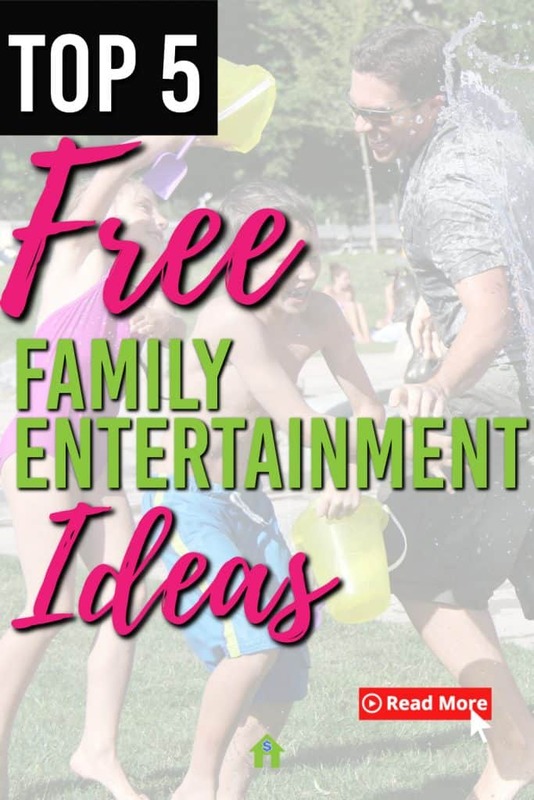 Yes, we can attend movie matinees and mark our calendars for discount days at the local Tumble Tech, but what if we told you fun, FREE entertainment is available for the whole family? The best part is that these options are often available nationwide, so you don’t have to look much further than this article to find them in your local area. Here are 5 free family entertainment ideas that are sure to make everyone happy (including your bank account). National Library Week occurs every April and is sponsored by the American Library Association. Its purpose is to celebrate the contribution of libraries and librarians and to – of course, encourage increased library usage by the public. During this time, libraries vie for your family’s attention by offering plenty of free activities to get you in the door. Think beyond basic lapsit reading programs and puppet shows. Our top pick from our local library is FREE Kids Chess every Sunday. We found that they even show family friendly movies every month at no cost. Don’t wait till next April to find out what your library has to offer. We bet you’ll be surprised that they offer more than hardcover books, magazines, audiobooks and digital media. An adult knitting club and adult coloring club were also available at our local library. We’re tucking those ideas away for when we have a sitter. No admission fees. Free popcorn. BYOB. Does it get any better than this? Movies in the park are one of the best free summer entertainmentoptions available for the budget minded family. They’re often hosted by neighborhood homeowner’s associations and community centers. At a loss for where to find free outdoor movie screenings? Check your local library. We often see postings on the community bulletin board for free movies. Are you in the market for a new home? That’s okay if you’re not because this free activity is for everyone. We love this one because it really caters to families. Model home events are open to the public and not just for potential new home buyers. Sales staff are aware that not everyone who attends the event is looking for a new home. So, don’t think you’re crashing the party. Builders often hold these catered, community events on Saturdays. Free food trucks, bouncy houses, and face painting are the norm. Check your local newspaper for upcoming events which seem to peak in the Spring and Fall. Better yet, talk to your local realtor friends who have the 411 about such events in your local area. We’re sure you’ve noticed that admission fees to museums are not cheap. If you’re lucky, you may live close to museums that offer free admission. Now, for the rest of us…Free admittance evenings are usually available weekly if not monthly. Get out your calendars folks because you do not want to miss this one! If you miss it this year, simply mark your calendar for next year and call your local museum today and ask for their free admission promotions. Are bugs your thing? Maybe it is for your kids. Don’t worry because birds, plants, trees and even dinosaurs are on the educational agenda. 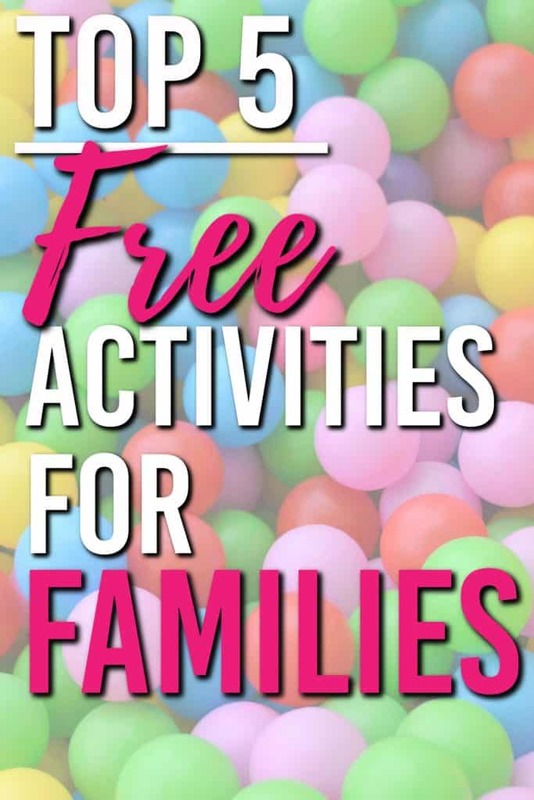 There are often a bevy of free activities for those in the know. Many centers provide free hands-on educational exhibits and recreational activities the entire family will enjoy. The purpose is to increase awareness of the natural environment. One of the coolest things we found at our local center is a Trade Counter. This is where the public can bring in fossils, rocks, bones, etc… basically, any nature item they find in the community and sit down with staff to determine what the find might actually be. The thing that gets the kids really excited (and me too) is that the nature items along with science reports or scientific illustrations can be exchanged for points. The points are then used to purchase really cool stuff in the Trade Center like shark teeth, bones, shells, etc.…There are even more ways to earn points so be sure to contact your local nature and science center to find available programs. Now you can stop spending so much money on family entertainment. We are confident that if you make a few phone calls to the places mentioned in this article that you’ll discover a truck load of additional entertainment options. 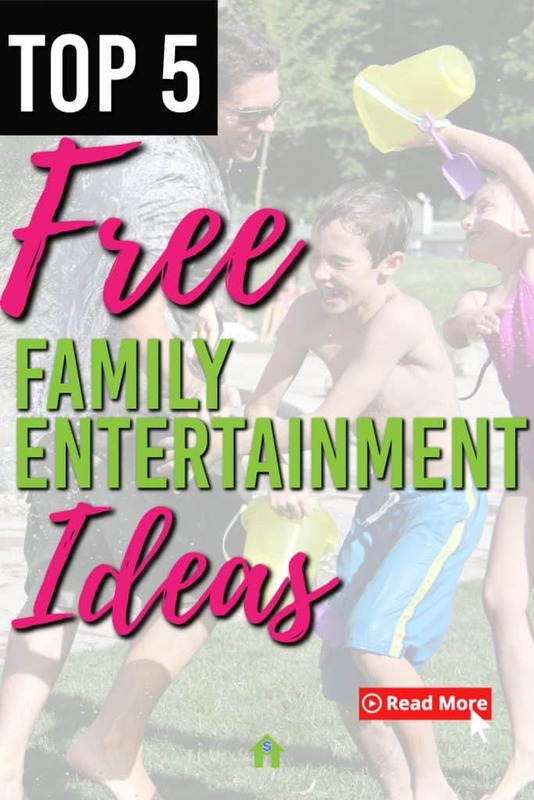 We couldn’t resist adding one more way to find free family entertainment. If you live in a community that’s under construction, then the free entertainment options are even more plentiful. Local businesses often offer free open houses to get their name in the community – and of course gain new business. 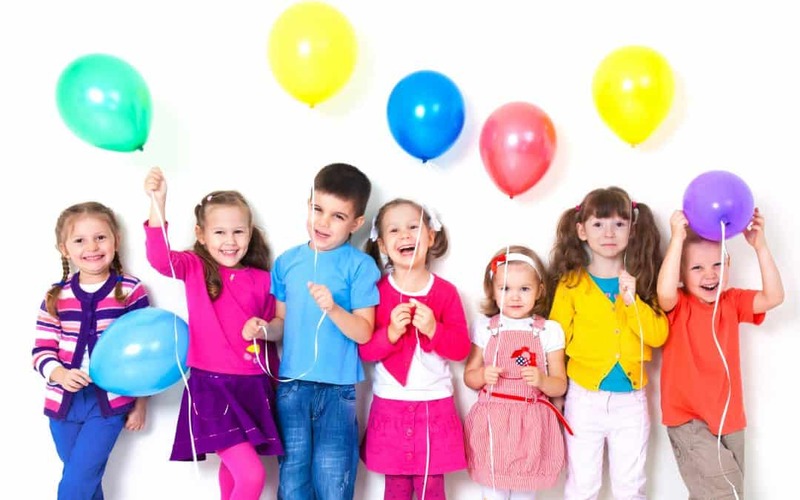 In the past 90 days, we’ve seen free events that included food, bouncy houses, face painting, live entertainment, etc…at karate studios, daycares, and children’s dance studios. 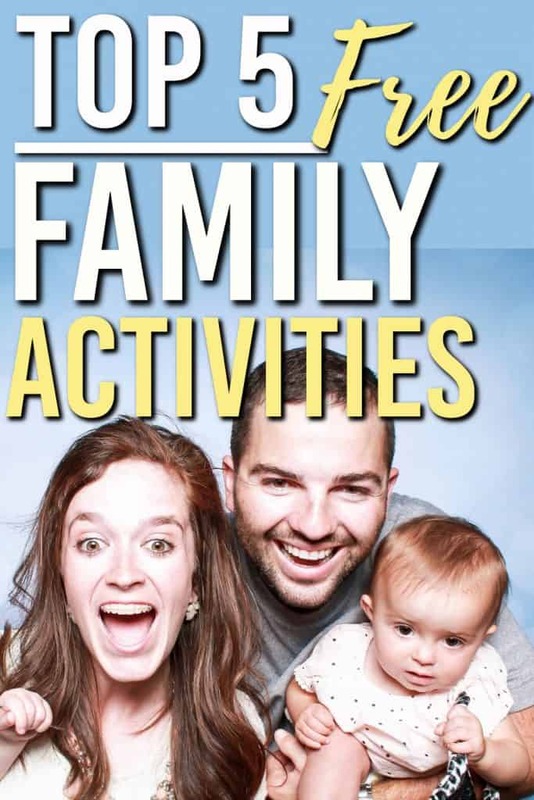 Which free family entertainment idea will you try first? We’d love to hear about it in the comments section? Tracy is a writer at Earn It Save It where they love finding new ways to earn money and save money online. PSST! They don’t shy away from earning it offline either. 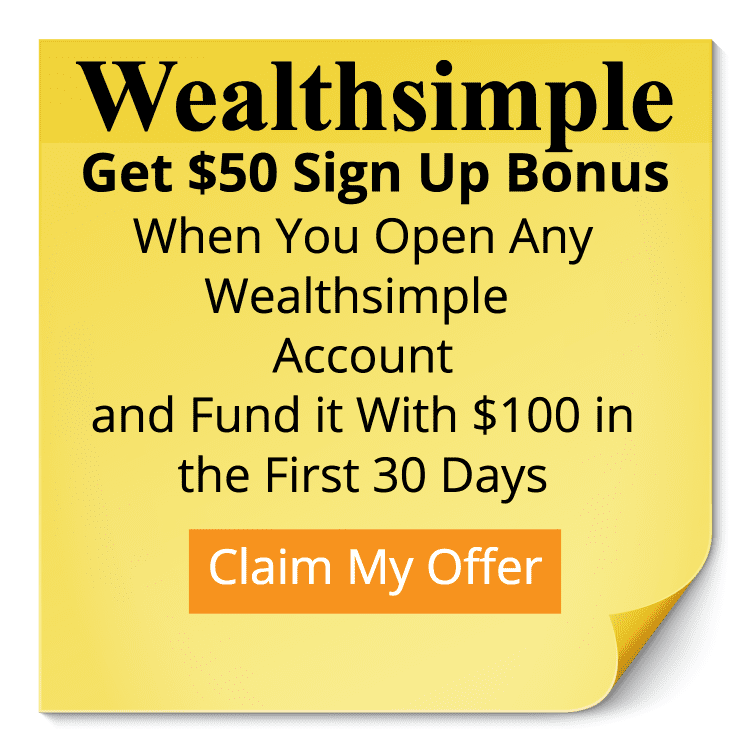 Their aim is to provide tips, tricks, hints and on occasion – step-by-step instructions on how to improve the lifestyles of its readers in a fiscally fun and frugal way. Do you have an emergency binder? Here’s everything you need to know. Like these ideas? Share them so others can find them and save money too! My parents used to take me and my siblings to free outdoor activities and bring a whole meal and blanket to side outside under the stars and watch the fire works. We also went to midnight, early morning and dollar movies and had a blast! It wasn’t the money but the company that counted.